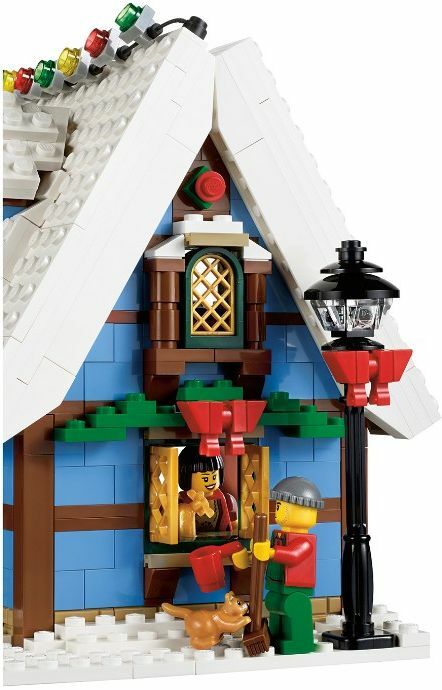 Lego has published official pictures of the three new seasonal Christmas sets: the Elves Workshop (40205), the Santa Claus (40206) and the Toy soldier (5004420) that will start retailing next month. 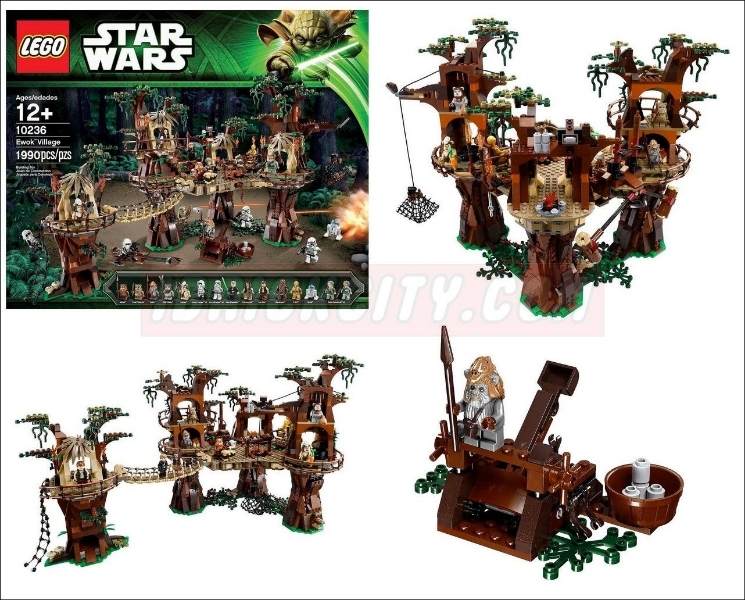 The Elves workshop is the biggest with two hundred and thirty eight pieces, Santa Claus will feature hundred and fifty five and finally the smallest, the Toy Soldier will have only thirty four. 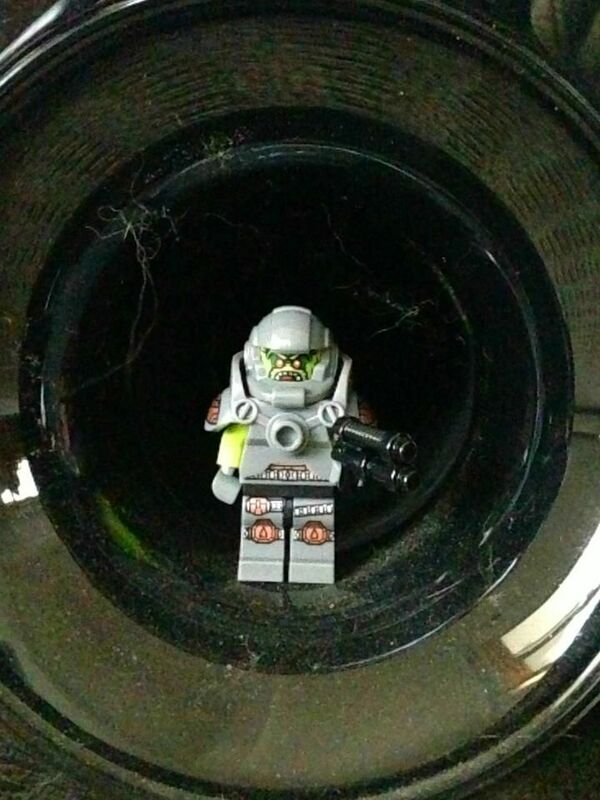 The first two will retail around the ten dollars and the last will be a Lego exclusive, as an offer with purchases at Shop.lego.com. What an awesome surprise! Lego has just unveiled the next Expert Creator set, the new Winter Holiday train, a set with an endless beauty and absolutely an indescribable upgrade of the latest model (10173) which was releases almost nine year ago! The new Holiday train has seven hundred and twenty four pieces and shows an old style locomotive, a cool wagon which will be responsible to carry the additional power functions, a flat wagon with lots of presents and a Christmas tree and finally, at the back, a small passenger carriage. 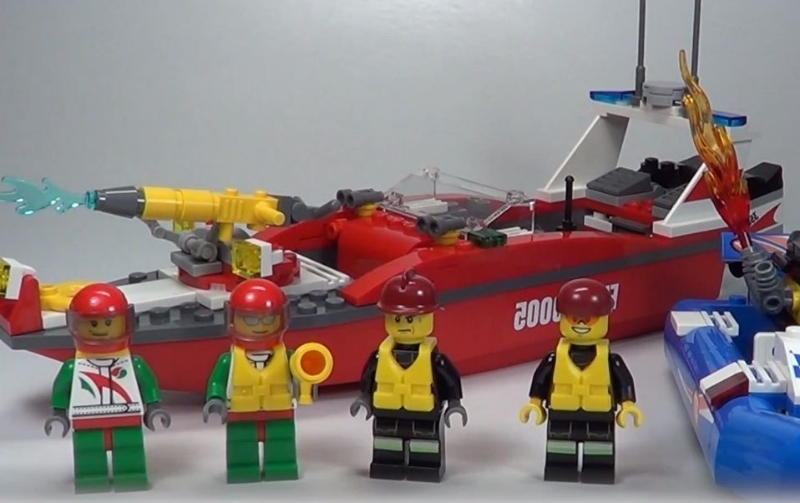 The building instructions of several sets with limited availability are now ready for download on Lego servers in a pdf format. 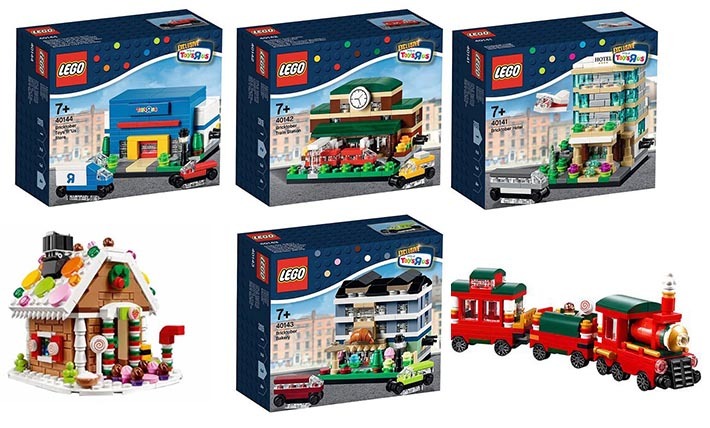 The sets include the Seasonal Christmas Train (40138) and Gingerbread House (40139) and the Bricktober wave that features the Train Station (40142), Hotel (40141), the Bakery (40143) and for last the Toyrus Store (40144). 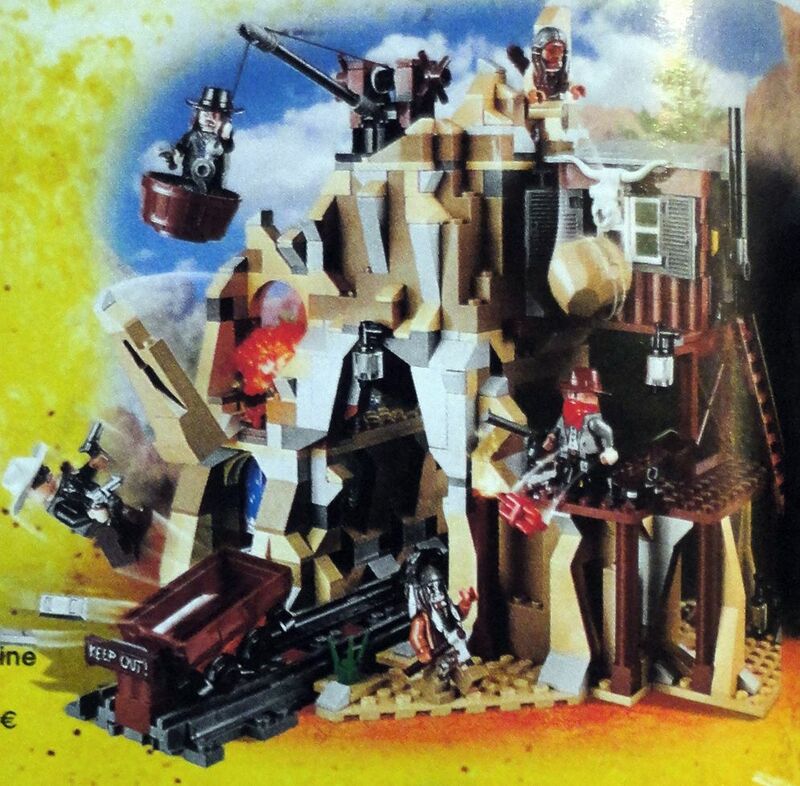 For those who don’t have the chance to get these sets, this is definitely a good opportunity for trying to recreate the models or in another perspective to see the most part of their hidden details and building techniques. 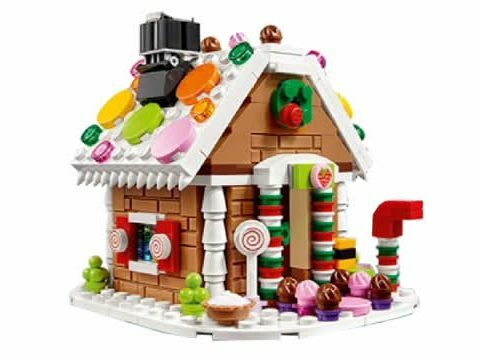 A picture of the Gingerbread House, the second of the 2015 Holiday sets, has been discovered in the US store calendar of November, joining the already known Christmas train (40138) that has been unveiled a couple of weeks ago. The house isn’t very big but it’s definitely a must in terms of color and detail. Built up on a few small white plates, the walls seem to be made of chocolate, with lots of gums in the white roof. The entrance and the windows are also nicely decorated and the small garden has also a path filled with gums and flanked by six colored muffins. The new Holiday Train, the first holiday free gift set, has been surfing in the internet, in the past hours. This small train shows a small locomotive and two additional carriages with plenty of nice details. 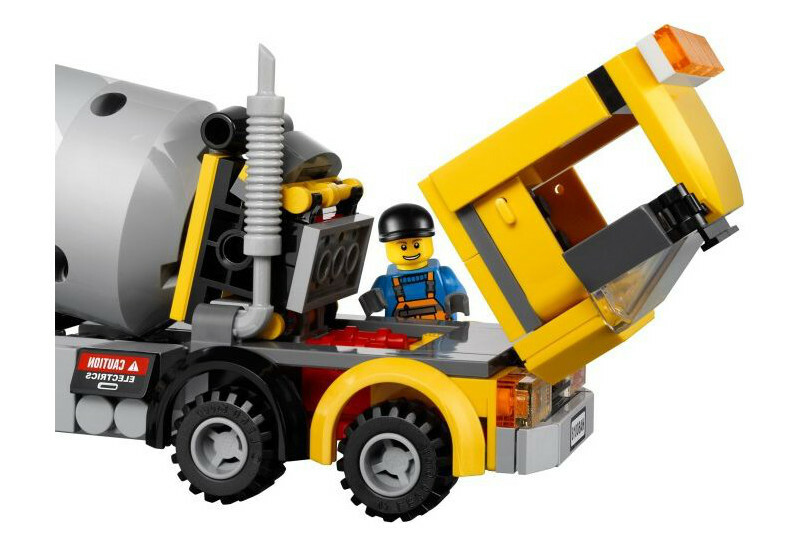 Built mostly with red bricks, I only regret the fact that it’s not on scale for a couple of mini-figures but I think that if it was true, it wouldn’t be available for free with a $99 purchase between 13th October and 13th December, on Shop@Home and Lego Stores.